Classic and professional, Executive Design 211 perfectly invokes a sense of order and reliability. Its light grey colour scheme makes this design versatile to be appropriate for any profession and industry. With a set of keywords at the beginning of the document, your core strengths are immediately evident. With a recurring header and footer, the design of this resume presents a cohesive and accessible impression. 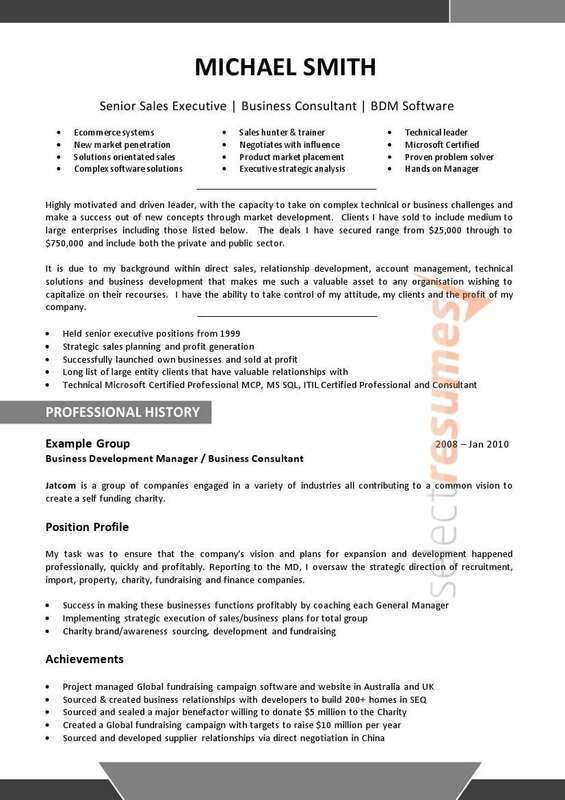 The uncluttered and sectioned layout ensures your resume will be a pleasure to read and easy to navigate.